If you’re a fan of the NFL, you’ve probably heard it being referred to as the “No Fun League” before. This is because of the incredible amount of new rules that ruin all of fun and excitement of the NFL of old. This is sort similar to the US car market, as there are a million different rules that prohibit so many of the cool cars, engines and technologies that other markets seem to get. We’re the definition of the “No Fun League”. Fitting, that the sport which gets that nickname belongs to the US. 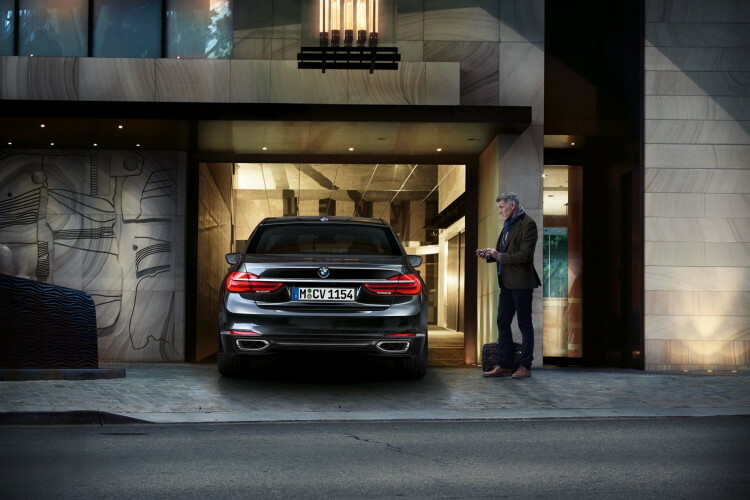 One of the amazing technologies we didn’t get was BMW’s remote parking technology on the new BMW 7 Series. The ability to exit the car and use the keyfob to remote park the car can be an incredibly useful feature. It’s also just plain cool and something that every BMW fan wished was available in the US. However, the US legislature deemed it unsafe and dropped the hammer on it, so only our European friends got to have it. No fair, right? Well, apparently, BMW used some tricky wording to petition the NHTSA (National Highway Transportation Safety Association) to get its remote parking available in the ‘States. However, BMW hasn’t given an exact timeframe as to when it will be available here, but did say that it was coming. 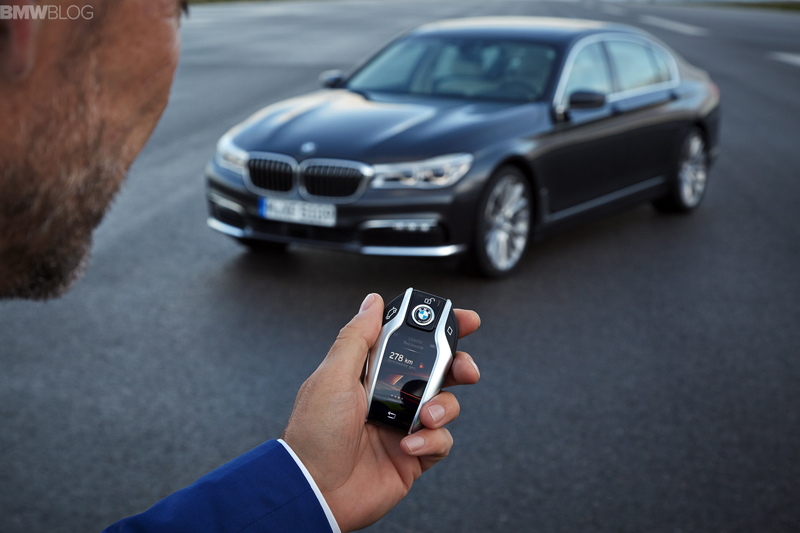 Originally, BMW wasn’t allowed to bring its remote parking tech to the US because of federal law FMVSS 114, which “requires the service brake to be depressed,” on all vehicles before shifting the transmission out of park. This would prevent the remote parking system from being legal because the driver wouldn’t be in the car to do so. However, BMW made a claim that the spirit of the law actually only requires the brakse to be engaged, not necessarily physically depressed. And because the brakes are electronically applied before shifting out of park, that it actually complies with US law. Clever lawyers, BMW. This is technically true and means that BMW’s system is indeed safe and complies with the idea of law FMVSS 114, even if the wording is a bit tricky. This means we get to have some of the cool stuff Europe gets. Finally.